Samantha began dancing at the age of three in Etobicoke, Ontario.She has extensive training and experience in Ballet, Pointe, Jazz,Lyrical and Tap and competed for eight years winning multiple overall awards. Samantha is a Registered Royal Academy of Dance Teacher (R.A.D.) and is a graduate of the Certificate in Ballet Teaching Studies program. Before pursuing her teaching certificate, Samantha studied as a Professional Development student in the Teacher Training Program at Canada’s National Ballet School. During her 2 years of study at NBS, she focused on the RAD syllabus, Benesh Movement Notation and Anatomy for Dance Teachers with Anuschka Roes, Robyn Hughes Ryman and Eileen Birks as her instructors. Continuing dance education and training is something Samantha is very passionate about and believes in being active in the dance community. direction of Brian Foley and Faye Foley; expanding her knowledge of Jazz and Tap technique. in dance technique and have fun doing so. 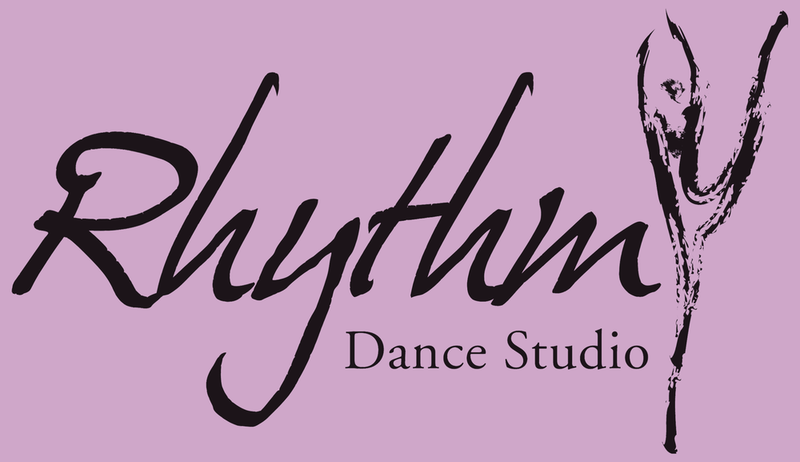 She is proud to be a part of the Rhythm Dance family and looks forward to another successful year!